Each section is introduced by broad overviews of the subject, authors’ biographies, short introductions to each work, the works themselves, and selections of study questions. Finally, the anthology also helps students increase their abilities to read critically and thoughtfully and to experience the readings in relation to their own lives and personal issues. The Essential Literature Series provides a variety of themes, subgenres, and diverse topics to engage introduction to literature/literature for composition students. These brief, affordable books are designed to be used stand alone for introductory courses focused on a particular topic or theme or as supplemental texts in advanced literature courses. Headnotes: Each author features a short biography providing valuable background information. Introductions: Each of the five themes features an introduction that provides insight to the featured selections. Study Questions: All the selections are followed by study questions that encourage students to think and write critically about the gender theme as well as to apply literary analysis to the selection. 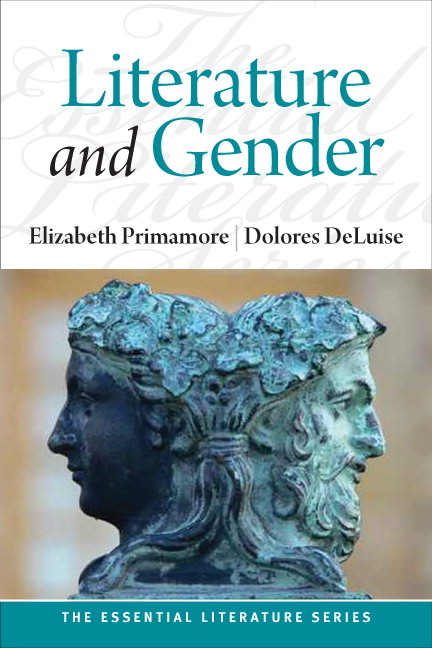 Themes: Femininities, Masculinities, Sexualities, Ethnicities and Identities, and Roles of Women and Men in Society. Diverse Selections: Works by African-American, Chinese, Egyptian-American, Iranian-American, Italian-American, Lesbian and Gay American, Hispanic, and Irish authors.